The Indianapolis 500 has long been a partner with ABC network, but after 54 years NBC Sports has secured an exclusive deal with IndyCar. 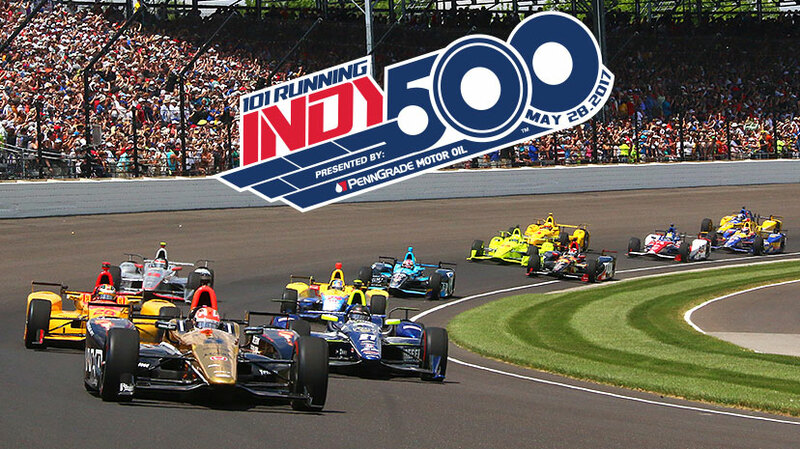 Previously, the networks had split broadcasting of the Indy 500 races, but in 2019 NBC will host eight races, including the 500, and air the rest of the events on NBC Sports Network (NBCSN). The races will also be streamed to authenticated subscribers on NBSSports.com and through the NBC Sports app on supported devices. The 102nd Indianapolis 500 takes place on Sunday, May 27, 2018. The agreement between IndyCar and NBC Sports Group is a multi-year deal, the financial details of which were not offered. Next Next post: Is a Microsoft/Nintendo Alliance Good for Gaming?